New York: Self-published by the author at Kensington Books, 2016. Paperback. 310p., very good first edition trade paperback original in pictorial wraps. 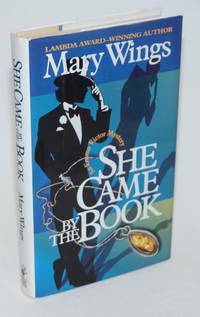 Gay sleuth series. [Elkhart, Indiana-? ]: [Dr. Miles Medicines], n.d.. 29p., staplebound booklet, pages toned, small crinkle to right edge, otherwise very good. 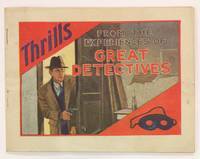 Breathless crime-fighting stories interspersed with ads for various medical products, the most famous of which today is Alka-Seltzer. The rear cover has the rubberstamp of a distributor, the Central Drug Store in Kendallville, Indiana. The first story in the booklet is about opium dens in Boston's Chinatown, and the detective work of a Chinese-American informant and a white woman posing as his partner to expose the "Mayor of Chinatown," a tong leader who owned a jewel-encrusted opium pipe. 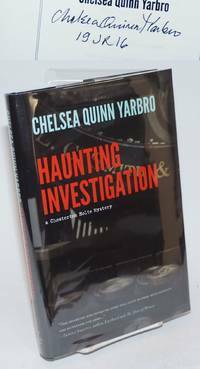 The story is based on an actual investigation by Dr. Erwin C. Ruth in 1922. Seattle: Seal Press, 1989. Paperback. 230p., very good first edition trade paperback original in pictorial wraps. 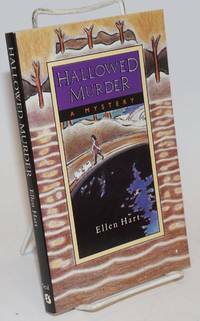 The first Jane Lawless mystery set in Minnesota. New York: St. Martin's Press, 1993. Paperback. 244p., very good first trade paperback edition in pictorial wraps. Stonewall Inn Mysteries. Second mystery featuring Boston amateur sleuth Stanislav Kraychik. Gunn page 197. Glen Allen: JMS Books, 2014. Paperback. 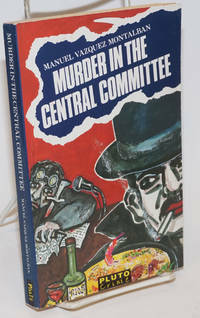 156p., very good first edition trade paperback original in pictorial wraps. 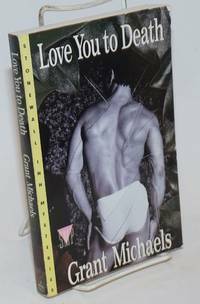 Vanity press gay murder mystery, M/M romance by Canadian cisgender woman. New York: Kensington Books, 2009. Paperback. 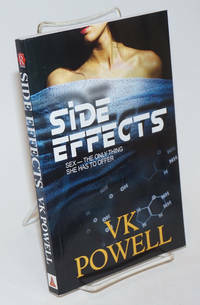 362p., very good first edition trade paperback in white pictorial wraps. 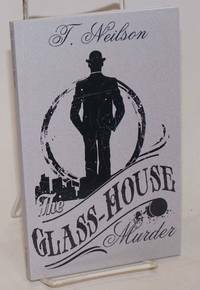 Murder mystery set in a small town in New York State. Seattle: Seal Press, 1988. Paperback. 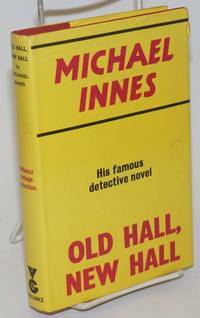 244p., very good first US edition trade paperback in yellow and red pictorial wraps. 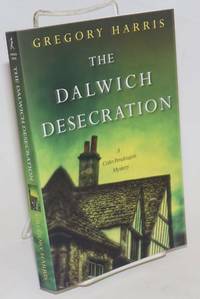 Mystery set in New Zealand featuring a female painter and amateur detective. New York: Simon and Schuster, 1963. Hardcover. 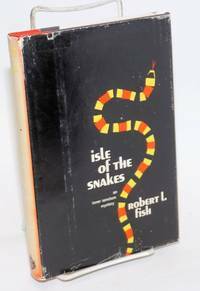 222p., hardbound in red and black boards decorated with a snake motif, and dust jacket; the first edition, so stated. Top edge tinted red, a nice production; the casing is absolutely clean, sound and unmarked, while the jacket (unclipped) is generally worn, has chipping and tiny tears along top margin (one small verso tape repair), and a completely faded-out spine panel with two flecks. All in all a good to very good copy. n.p. : Self-published by the author at ViviSphere, 2001. Paperback. 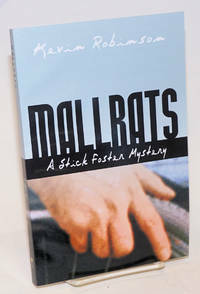 205p., very good first edition trade paperback original in pictorial wraps. Disabled newspaper columnist/amateur sleuth Nick "Stick" Foster is at a party at a law office when a senior partner drops dead. Set in Florida where the author, also a journalist, was paralyzed in a fall. n.p. : Self-published by the author at ViviSphere, 2001. Paperback. 187p., very good first edition trade paperback original in pictorial wraps. 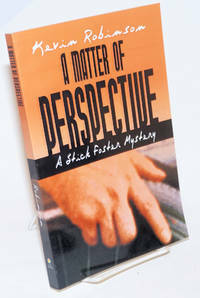 Disabled newspaper columnist/amateur sleuth Nick "Stick" Foster is about to marry when a guest dies from laced punch. 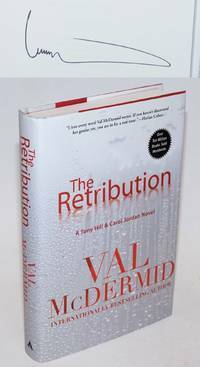 Set in Florida where the author, also a journalist, was paralyzed in a fall. London: Pluto Press, 1984. Paperback. 203p., wraps, paper toned else good condition. First published as Asesinato en el Comité Central in 1981. New York: The Berkeley Prime Crime, 1996. Hardcover. xvi, 255p., good first edition in boards and unclipped dj. San Francisco P.I. Emma Victor's third book. Seattle: Seal Press, 1990. Paperback. 172p., very good first edition trade paperback in pictorial wraps. Valley Falls: Bold Strokes Books, 2015. Paperback. 304p., very good first edition trade paperback original in pictorial wraps. Lesbian PI and ex-FBI agent. Seattle: Seal Press, 1988. Paperback. 311p., personal inscription signed by the author, very good first edition trade paperback in pictorial wraps. Valley Falls: Bold Strokes Books, 2015. Paperback. 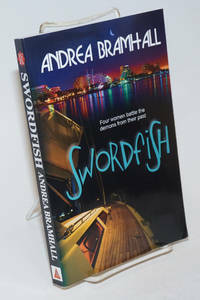 254p., very good first edition trade paperback original in pictorial wraps. Policier about a stem-cell researcher and a cop written by ex-cop. Bay Village, OH: Smoke & Shadow Books, 2015. Hardcover. 327p. + [14p] excerpts/previews, signed by the author on the title page, fine first edition in boards and unclipped black dj. New York: Atlantic Monthly Press, 2011. Hardcover. 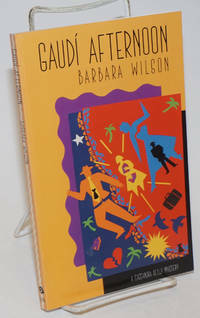 402p., signed by the author on title page, fine first US edition in boards and unclipped dj. 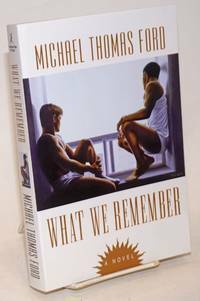 Seventh Tony Hill novel (of "Wire in the Blood" fame)The author is a Lambda Pioneer Literary award-winner. New York: Ballantine, 2016. Hardcover. 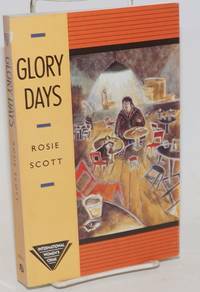 350p., signed by the author on title page, fine first edition in boards and unclipped dj.